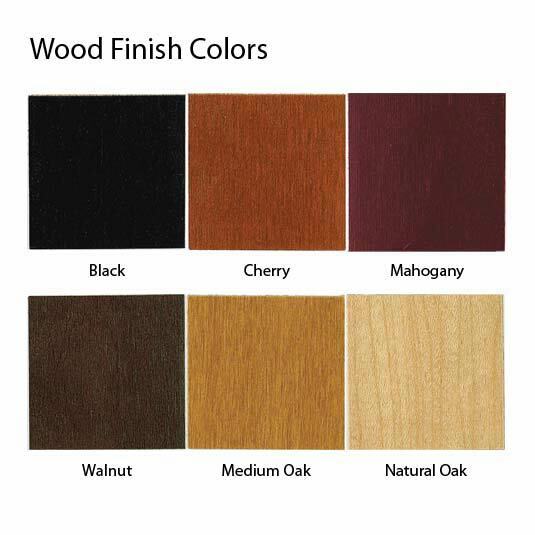 Give your reception area a clean, comfortable look with the Lesro Franklin Series. Each reception table in the Lesro Franklin Series has solid wood legs and table tops. 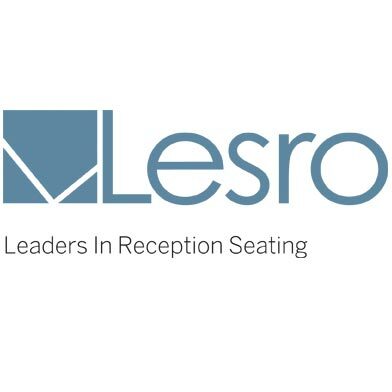 Lesro Frankling Series reception tables come in a variety of wood finishes to match your reception area decor. 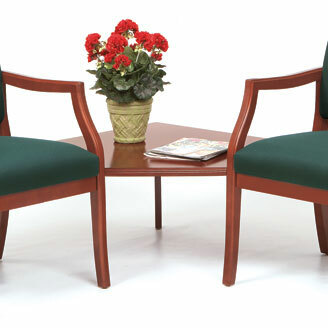 Matching Franklin reception seating is also available to complete your office waiting room or school lobby area.